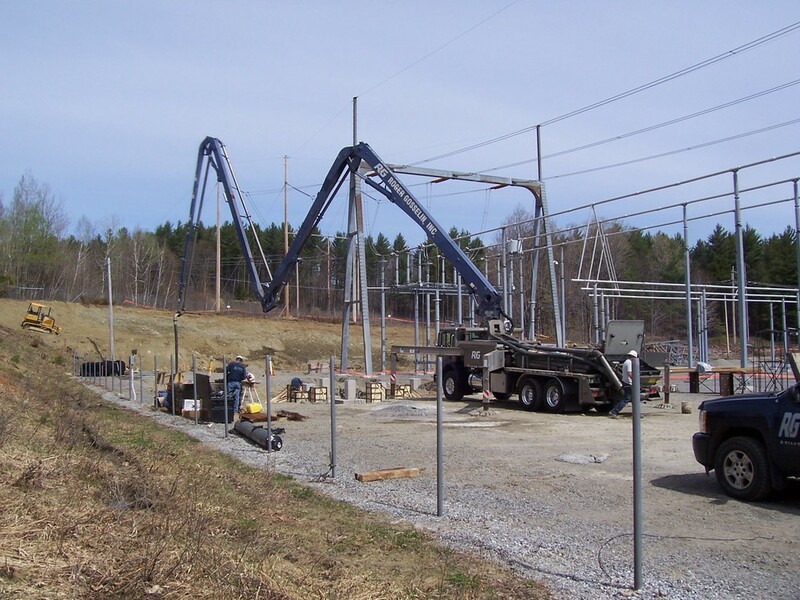 We offer a 32 meter, 36 meter, and 38 meter concrete pumps with over 100 feet of reach. This allows placing concrete for our crews or yours, to be done efficiently and with less labor. 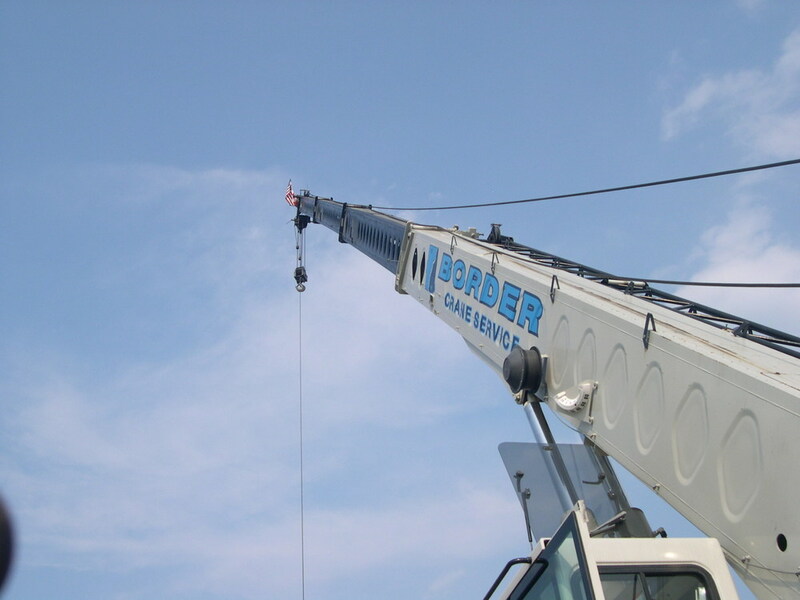 We also offer a 60 ton truck crane.